Marschall, T, & Schönhuth, A. (2013). 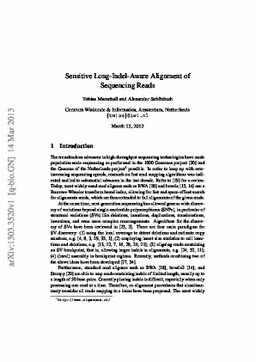 LASER: Sensitive long-Indel-aware alignment of sequencing reads. arXiv.org e-Print archive. Cornell University Library .